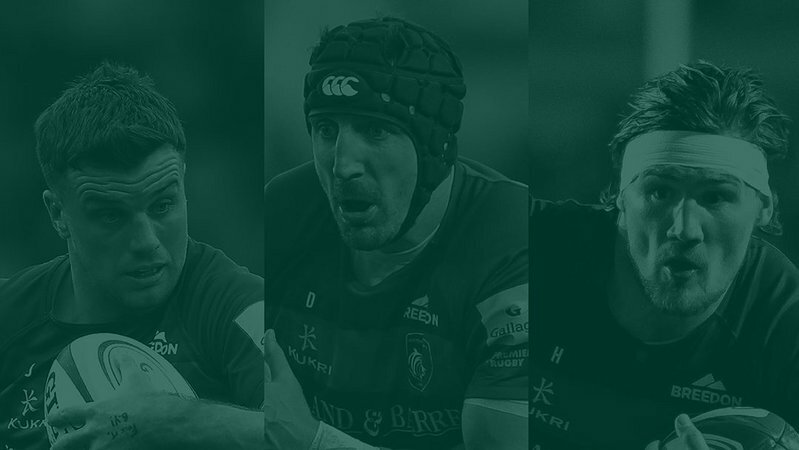 Leicester were well represented on the international stage across Europe on Remembrance Day weekend, with seven Tigers in total appearing for four nations. See how they got on in our International Wrap below. 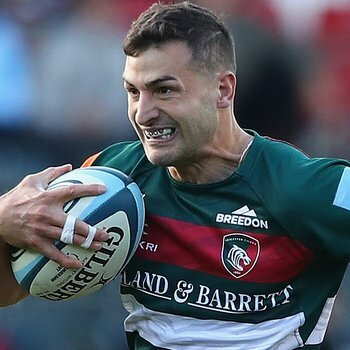 Tigers winger Jonny May believes England showed enough in their controversial, one-point loss to the All Blacks at Twickenham to "convince" him they're capable of challenging the defending champions at next year's Rugby World Cup. 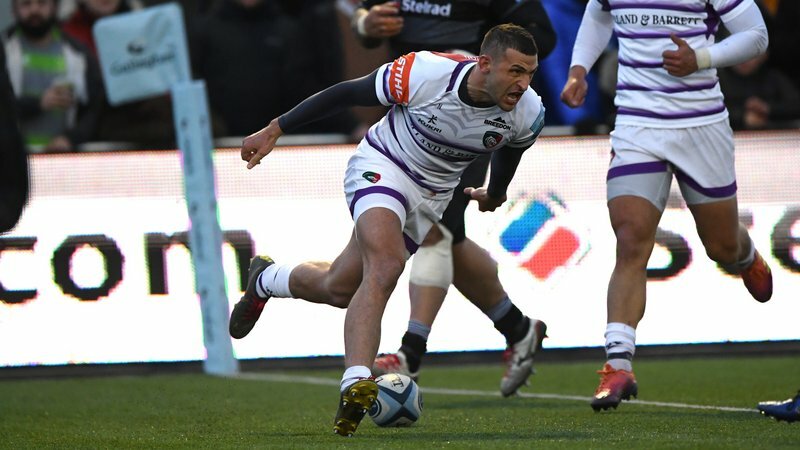 While much of the post-match reaction surrounded the denial of a late try to England back-rower Sam Underhill by TMO Marius Jonker, who rule Courtney Lawes offside in his charge down of TJ Perenara's clearance kick from the base of the ruck, Leicester's May found the positives for the group moving forward and believes recent, narrow losses had helped bring the squad closer. "People didn't give us much of a chance, but we've definitely shown that we are capable of doing it (beating the All Blacks)," said May. "They've got so much experience and they've been together a lot longer than us. They will improve, of course they will, but I think we've got more growth in us. "I think it has been a tough year for this group and people probably thought our bubble might have popped, but we stay tight within our group. "The games we did lose were by fine margins and I think we will be stronger for going through that kind of patch and we are not as far off as people think. "I think it is definitely a positive to come within that close of New Zealand. We could have won it but how many sides say that in a tight game against New Zealand and they win it. When they get a chance they take it and are very good at doing that." 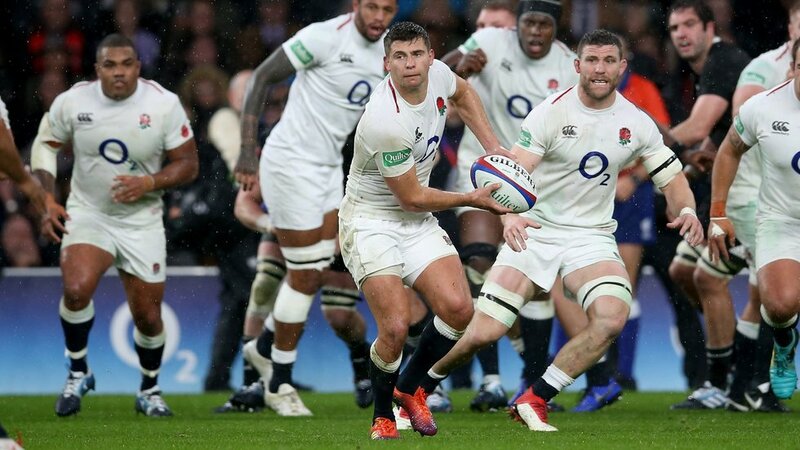 England flew out of the blocks at Twickenham with a Chris Ashton try, thanks to the vision of experienced Tigers scrum-half Ben Youngs who handed the returning winger a brilliant pass on a platter to dive over and score. 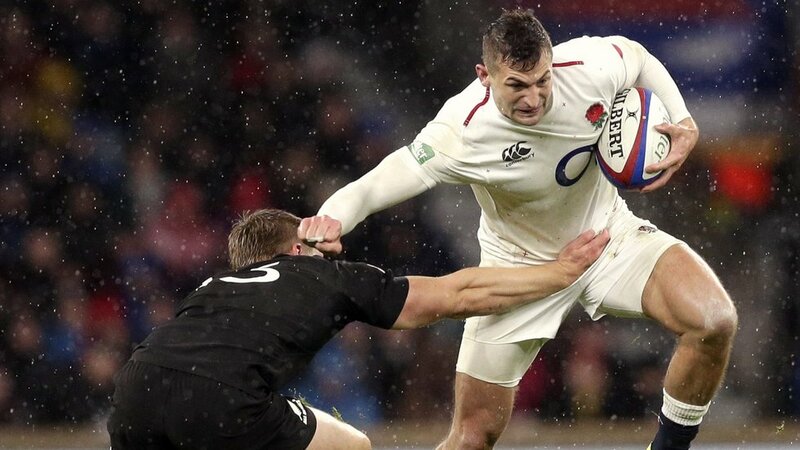 However, in true All Blacks style, a more than two try deficit didn't dampen their spirits in wet and wild conditions at HQ and a beautifully worked team try with Damian McKenzie on the end of it, as well as the accurate boot of Beauden Barrett saw New Zealand home by a point. 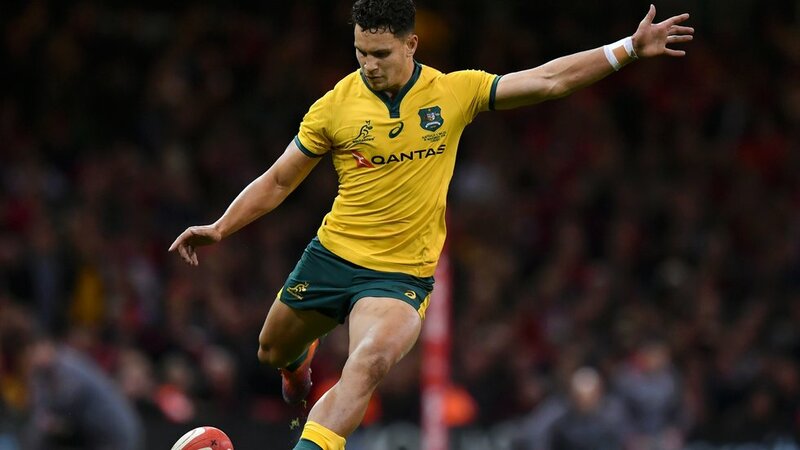 Elsewhere over the weekend, four Tigers were in action on the international stage with Australia duo Matt Toomua and Tatafu Polota-Nau coming off the bench in the Wallabies three-point, 9-6 loss to Wales in Cardiff. 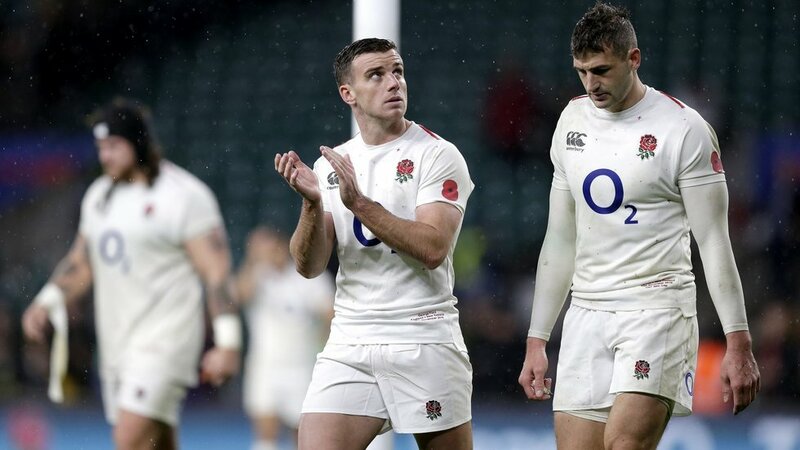 In a Test match featuring errors a plenty from both teams, it was the boots of both side's replacement kickers that decided the result in the final minutes of the game. 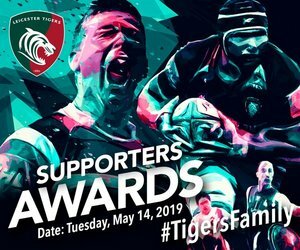 With just five minutes left on the clock, Leicester back Toomua levelled the scores at 6-all with a penalty attempt from the righthand touchline despite the full force of the Welsh crowd doing their best to put the Wallaby centre off. However, only two minutes later, Dan Biggar sealed the win for the home team with a successful penalty goal attempt to make it 9-6, where it would stay. 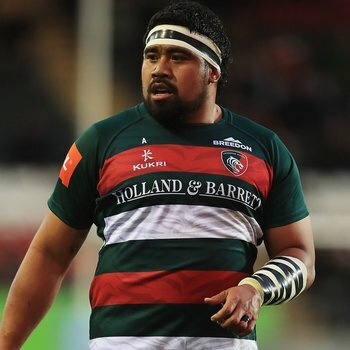 Tigers front-rower Campese Ma'afu started for Fiji in their Test against Scotland at Murrayfield, starting at loose-head and lasting an hour in the 54-17 defeat to the Scots. 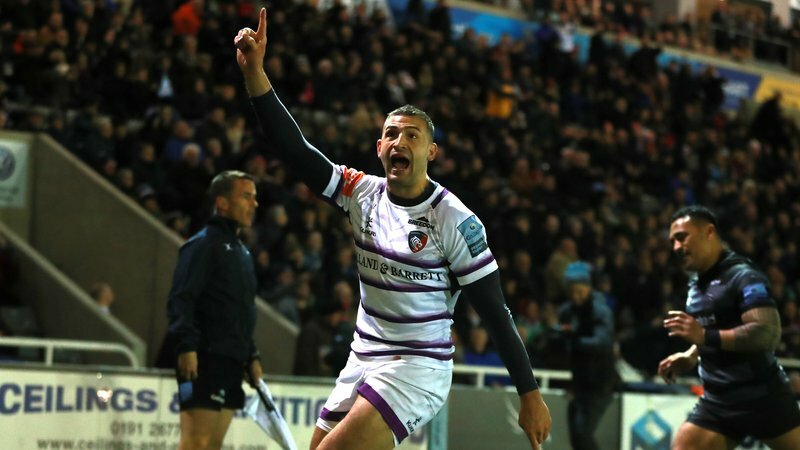 Despite an early lead for the visitors, it was the composure and control of the home side that saw them run away with the result in the second-half and score 33 unanswered points after taking a four-point, 21-17 lead in to the break. 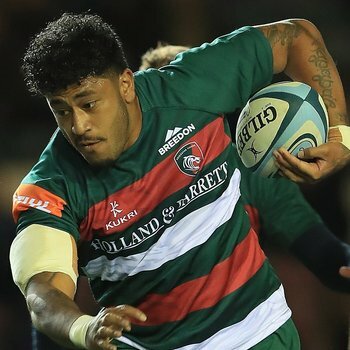 Tigers back-rower Valentino Mapapalangi was also on the international stage, coming off the bench in Tonga's fixture against a French Barbarians side in Bordeaux. 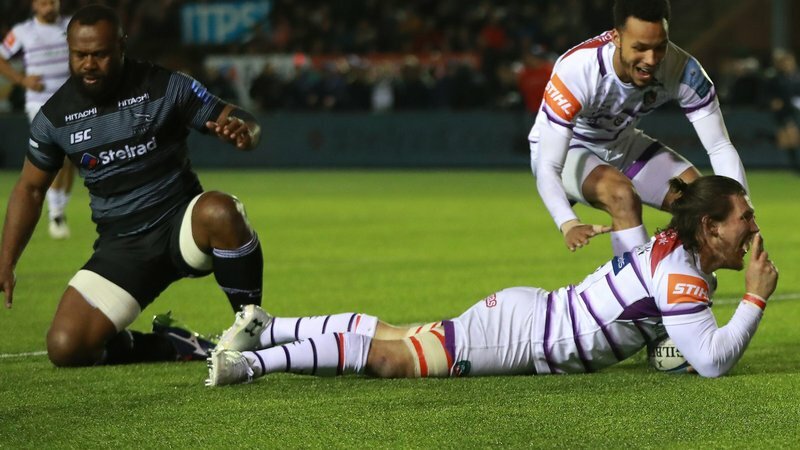 The 'Ikale Tahi led 49-14 with 20 minutes remaining in the match, but weathered a late comeback from the Barbarians side to finish 49-38 winners in France.